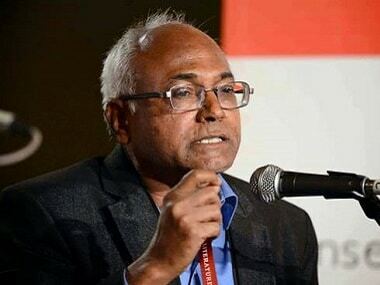 New Delhi: The Delhi University on Wednesday recommended removing Dalit writer-activist Kancha Ilaiah's books from its political science syllabus over their "controversial content", while also suggesting to discontinue the use of the word 'Dalit' in academic discourse. 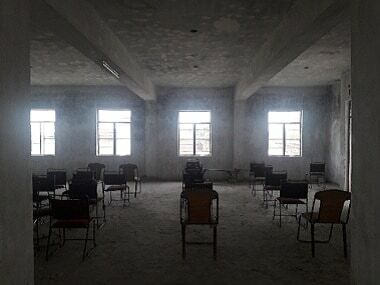 In a meeting held by the varsity's Standing Committee on Academic Matters, Professor Hansraj Suman said there was a discussion on the syllabus of nine Masters courses. "A decision was taken for the removal of Kancha Ilaiah's books from the political science syllabus due to their controversial content. These books are 'Why I am not a Hindu' and 'Post-Hindu India'," Suman, who is a member of the Academic Council and the Standing Committee, said. 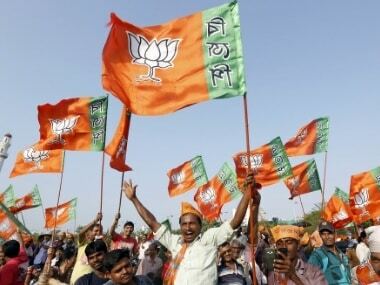 The professor also objected to the use of the word 'Dalit' in a paper titled "Dalit Bahujan Political Thought" under the political science course. He said the word 'Dalit' has been banned at many places and recommended for the usage of 'Scheduled Caste' instead, an idea accepted by the Standing Committee. The Standing Committee of the varsity also passed a decision to include the writings of BR Ambedkar in the syllabus. 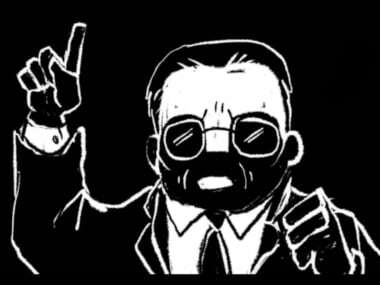 Suman added that the recommendations have been forwarded to the university's Academic Council. Reacting to the suggestion of banning his books from the political science syllabus of Delhi University, Ilaiah said the decision was "unfortunate", adding the "right-wing does not want plural ideas in academic discourse". He said three of his books —'Why I am not a Hindu', 'God as Political Philosopher: Buddha's Challenge to Brahminism' and 'Post-Hindu India' — have been a part of the syllabus for decades. "These books are a part of the syllabus of foreign universities like the Cambridge and even other universities across India. They are used in Delhi University as reference books as well as course material. It is a very unfortunate move. Under the BJP government, academic autonomy is getting destroyed. They do not want plural ideas in academic discourse," the writer told PTI. Ilaiah said the Supreme Court had in 2017 refused to ban his book 'Samajika Smugglurlu Komatollu' (Vysyas are social smugglers), ruling that every author has a fundamental right to voice ideas freely.